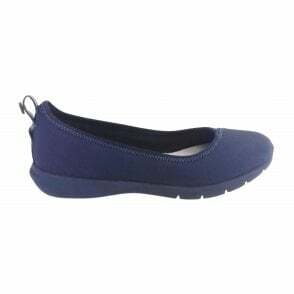 Butterfly Twist Olivia is the perfect travel companion for busy on the go women. 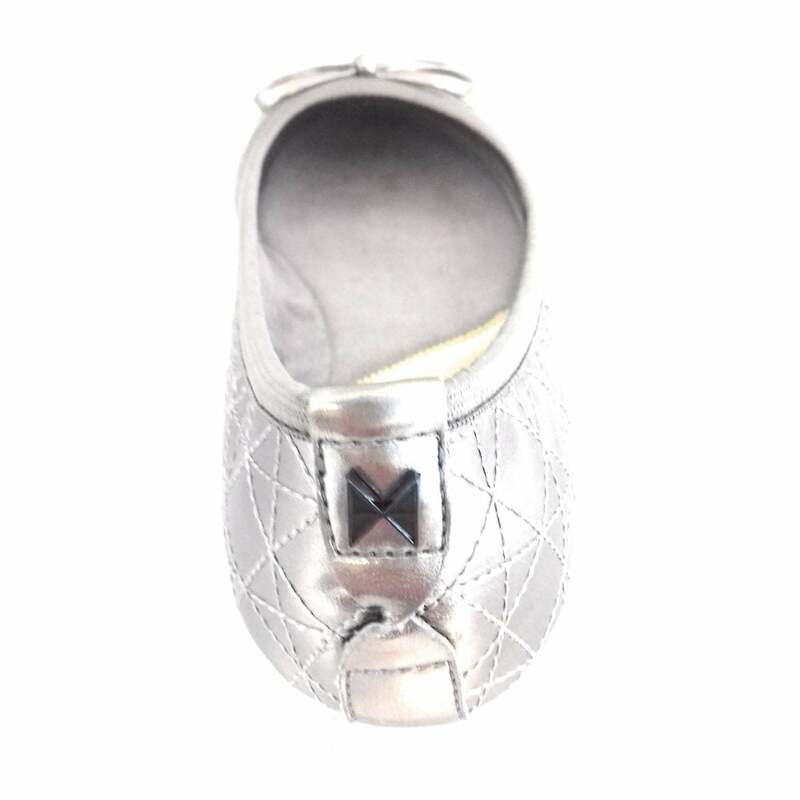 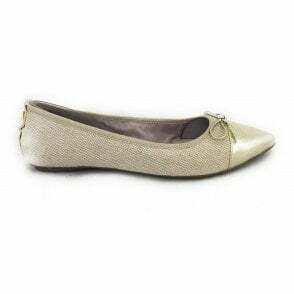 The pewter quilt effect upper features a metallic faux leather toe cap with feminine bow trim. 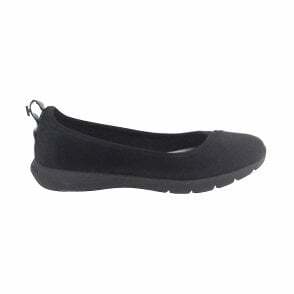 Memory foam insoles and a flexible sole unit give this slip on shoe maximum comfort.